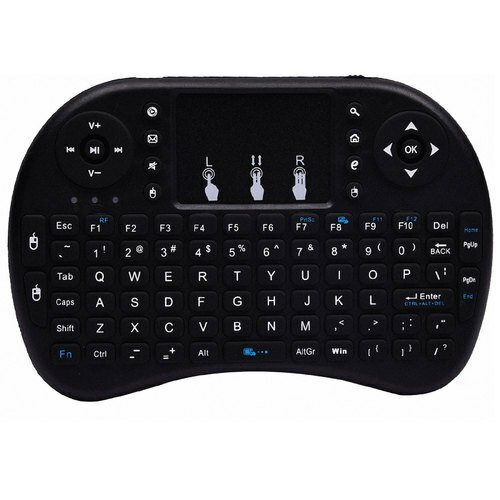 Pioneers in the industry, we offer swift- mini keyboard from India. Intelligence power source management system helps you conserve battery power. Quiet keystrokes, good touch feeling. Stylish and elegant appearance.